The sensors are designed for individual programming and data evaluation is possible in addition to the scaling of the distance characteristic (real distance vs. measured value output), the switching points and the counter function. 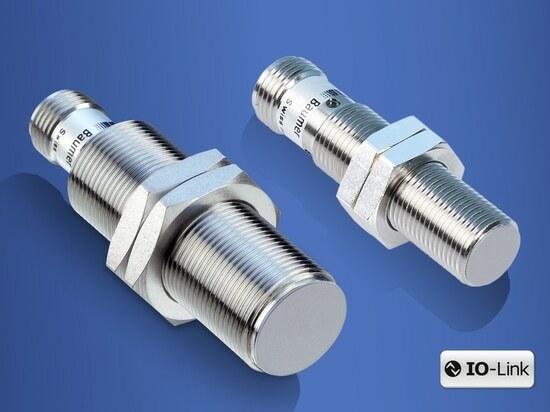 In addition, various modes such as high-speed and high-accuracy as well as time filters for fast or precise applications, can be set individually via the IO-Link. Any offset caused by installation can be easily compensated and the IO-Link enables simple plug & play sensor replacement, without the need to manually adjust settings. The sensors can solve very different tasks, such as position measurement of gripper jaws, batch size counting, control and monitoring of belt tensions or the flexible control of vibration conveyors by means of frequency and stroke measurement. In addition to solving the primary application, the simple evaluation of secondary data, such as temperature, supply voltage, operating time or switching cycles, allows for predictive maintenance and thus optimum machine availability. 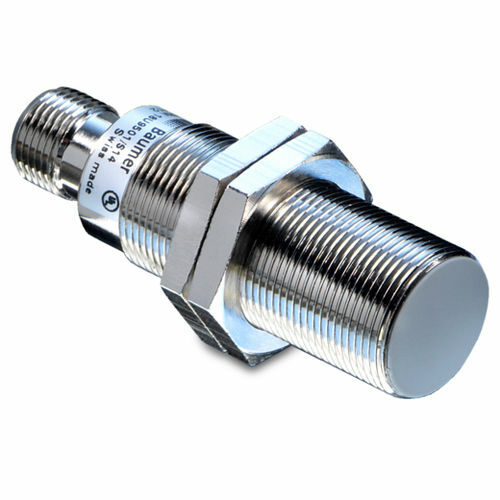 They are available in cylindrical design with sizes from 6.5 mm to M30 and have a scalable, linear characteristic curve, which guarantees simple control integration thanks to a measured value proportional to the distance. They detect objects and measure distances over large measuring ranges up to 18 mm and are designed to ensure minimal temperature drift and minimal variance in production lots which helps to guarantee maximum process reliability.